We are committed to our customers only. 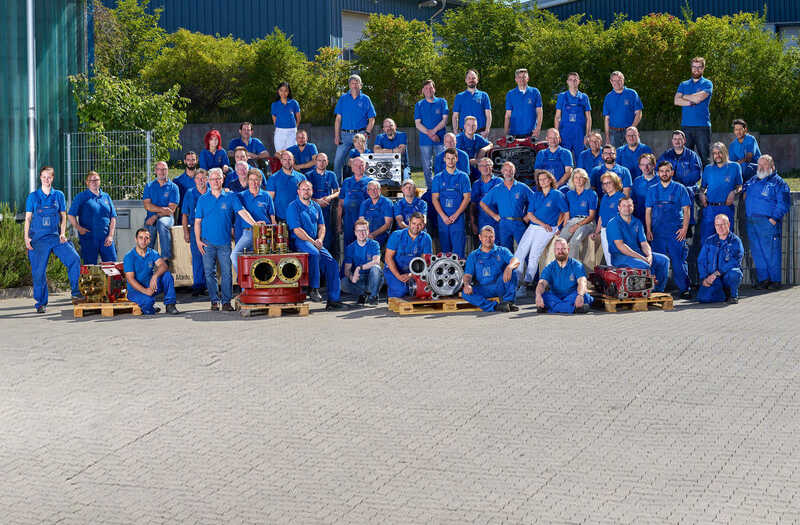 As Germany's largest independent spare part manufacturer for marine and stationary 4-stroke diesel engines, our objective is to serve and support our customers to our best ability. We feel it is our obligation not only to be a reliable supplier, but also to support and help our customers to solve common technical engine problems. MMS is located in northern Germany in the Hamburg Metropolitan Region. This allows us to dispatch our spare parts to any part of the world in time, either by ship from one of the largest ports in Europe or by air from the Hamburg Airport. You can find our office and warehouse nearby the Autobahn A1 conjunction Hamburg-Bremen. The warehouse has a size of 6.000 m² and is located on our 32.000 m² large plot.